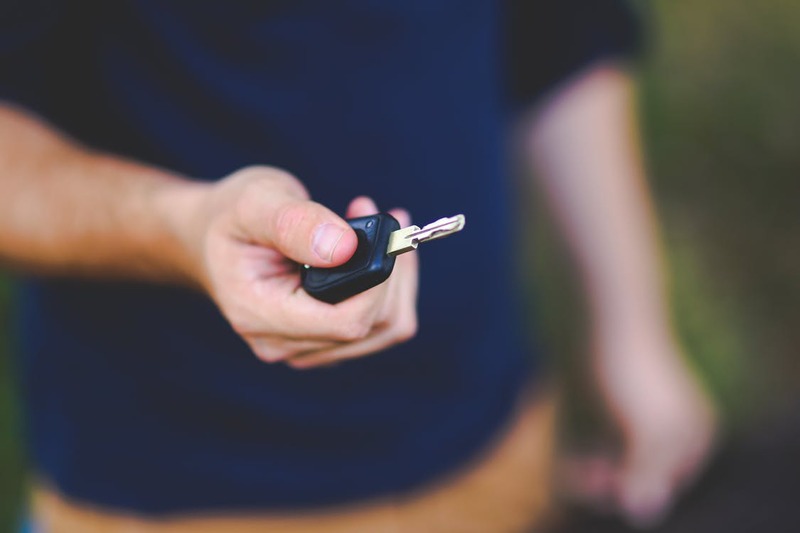 If you’ve been considering trading in your well maintained used car, now is a perfect time! There’s currently a demand for quality previously owned vehicles, which means we want your car! We’re currently offering a vehicle exchange program for a limited time, so let us take that reliable pre-owned vehicle off your hands and get you into something brand new. This deal may sound too good to be true, but it’s not! The Vehicle Exchange Program is a great opportunity to upgrade your ride without breaking the bank. We’re offering above market value for vehicles, along with better financing terms for those who trade in their car, truck, or van. That means you’ll have a brand new car that will likely cost less per month than your old one! You’ll also receive a more extensive warranty that will last longer for the same price. Upgrading to a new car also saves you money on fuel. Newer technology assists with increasing miles per gallon, which will help decrease costs at the gas station. You’ll also be faced with fewer maintenance and repair costs because everything will be brand new. Safety and security will be enhanced as well thanks to state of the art tech found in most new vehicles. You’ll have a stylish ride jam-packed with cool features and feel safe every time you’re behind the wheel. With all these great benefits, why wouldn’t you upgrade to a newer vehicle?! If you’re interested in seeing how much your ride is worth, head over to our website and use our quick and easy info request form. You can also give us a call today and set up an appointment. 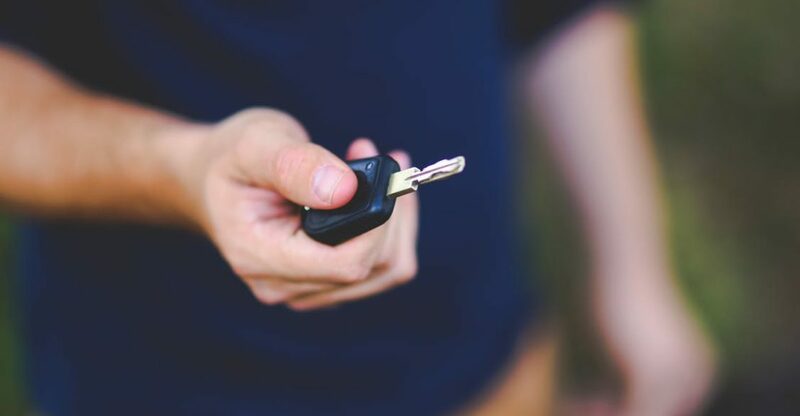 Here at New York Autobrokers, we have 20 years of experience getting you the best price for your trade-in and offering the optimal lease payments and prices on any make and model you could dream of!